Stepped on the path to make their game visions true in 2011 in Prague. Today they are working to provide amazing mobile experiences with WarFriends and Tiny Miners. The studio was established in 2003 when Jakub Dvorský completed his thesis project at the Academy of Arts in Prague by creating a free online flash game called Samorost. 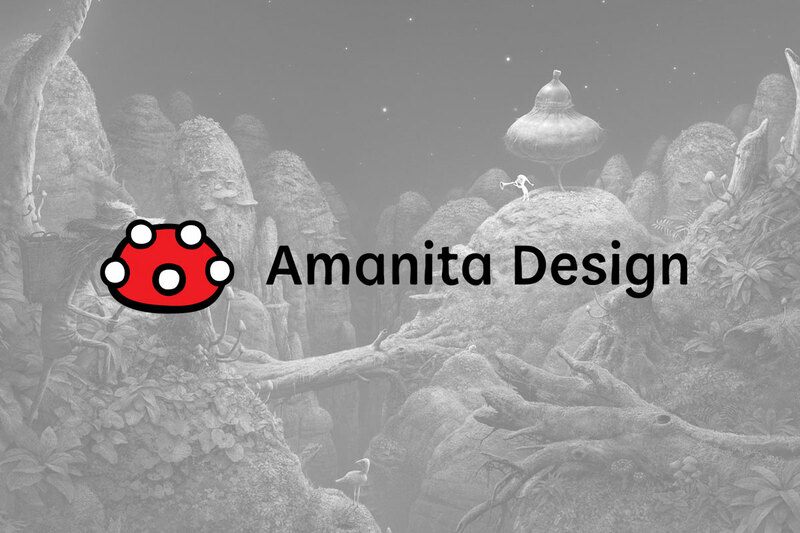 Over the years the team has expanded to include many excellent collaborators and created world wide known adventure games Machinarium, Botanicula, Samorost 2 and Samorost 3. Small indie game studio based in Prague. It was founded many years ago by two young guys (Lokiman and Split) who were so fascinated with a technology, programming and graphics used by game developers that they decided to become one of them. Recently renamed from Hyperbolic Magnetism. 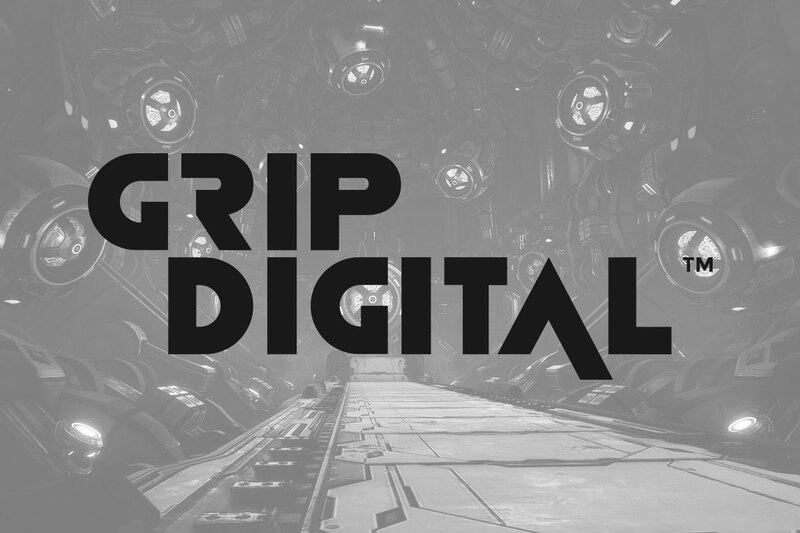 Prague based studio is developing unique experiences combining the latest dimension of virtual reality with real world motion – the ones you will not experience anywhere else. 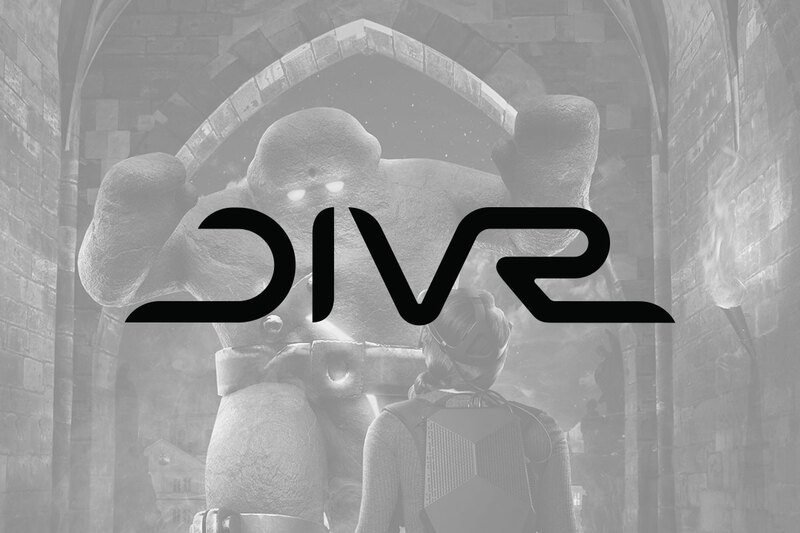 In 2018 they launched the biggest VR attraction in Europe so far, where you immerse yourself in the Old Prague and meet the legendary Golem. 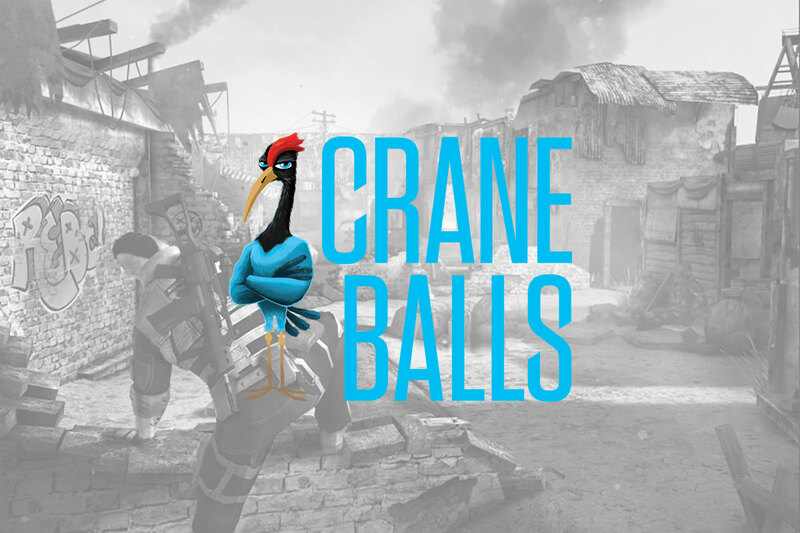 Czech-British game development studio based in Prague. 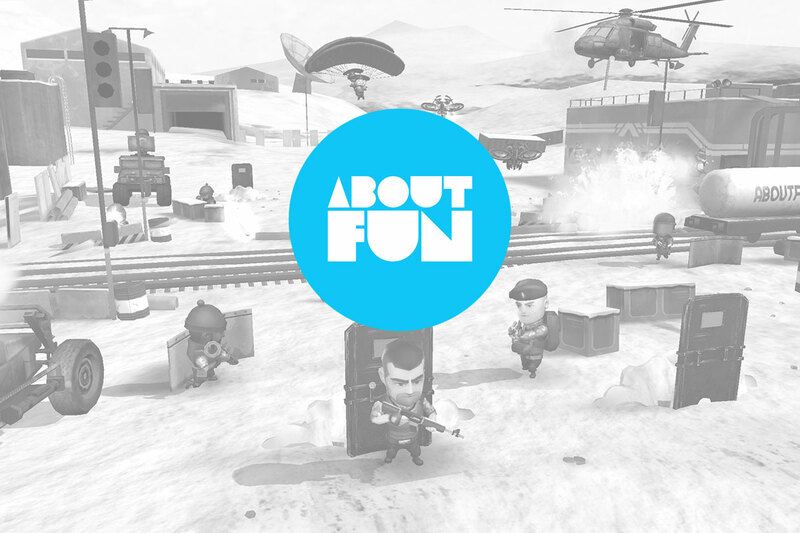 It was founded in 2011 by a group of independent professionals from a wide range of game development disciplines. They are known for their titles Rune Legend and Dex. Currently, the studio is working on its new upcoming flagship game, Ghost Theory – a first person horror about ghost hunting and parapsychology research. 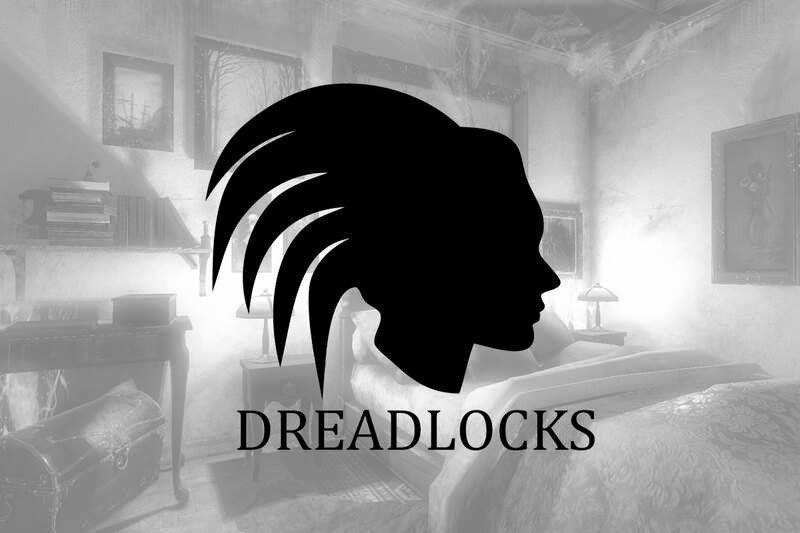 Indie game development studio established in 2009. They are known for their simple, but highly addictive games such as the title Minimal. 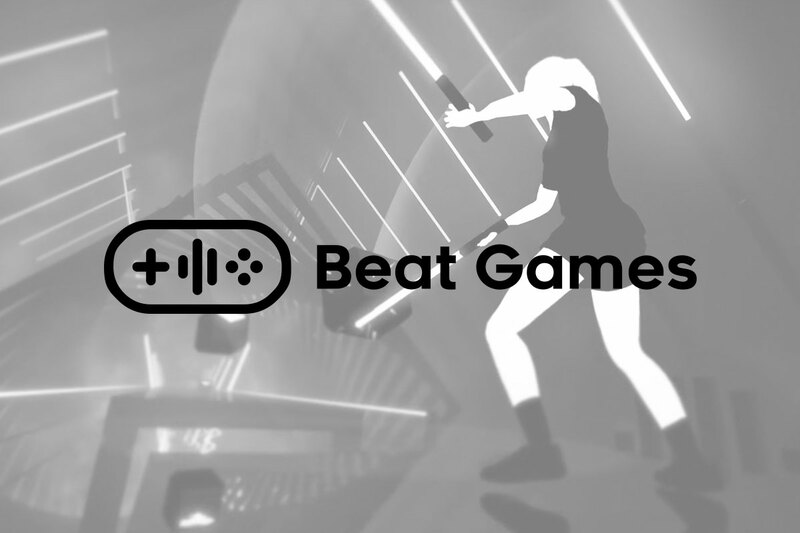 Developer and publisher of casual competitive multiplayer games, playable and connected across multiple platforms such as browser or various mobile devices. Studio aims to bring the unique experience of competitive multiplayer gaming to a casual audience, which is embodied in their motto: “Challenge Anyone”. Small indie studio founded in 2015 and located in Prague. They are working on their first game named LostHero. 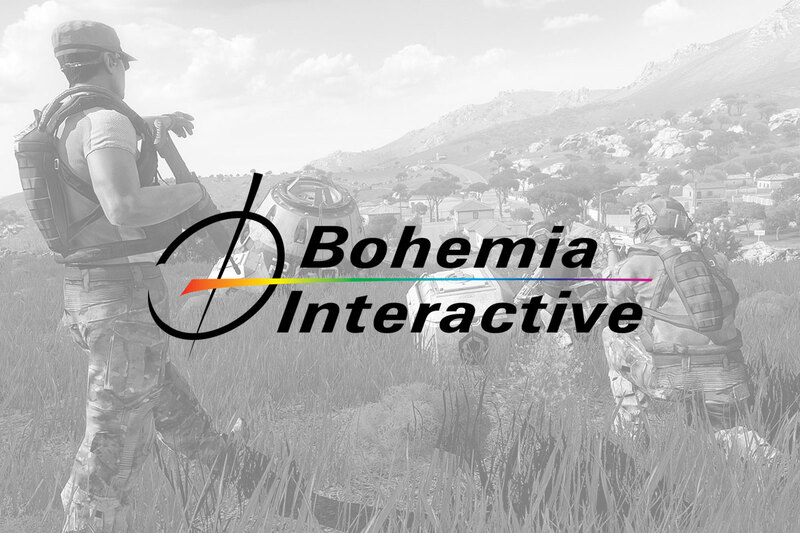 Privately owned developer and publisher of video games for consoles, PC and high-end portable devices, based in Prague and Zlín. The company was started by industry veterans who worked on games across all major platforms. Now they are working with the top developers, studios and brands across the world to bring their games to console platforms and PC. 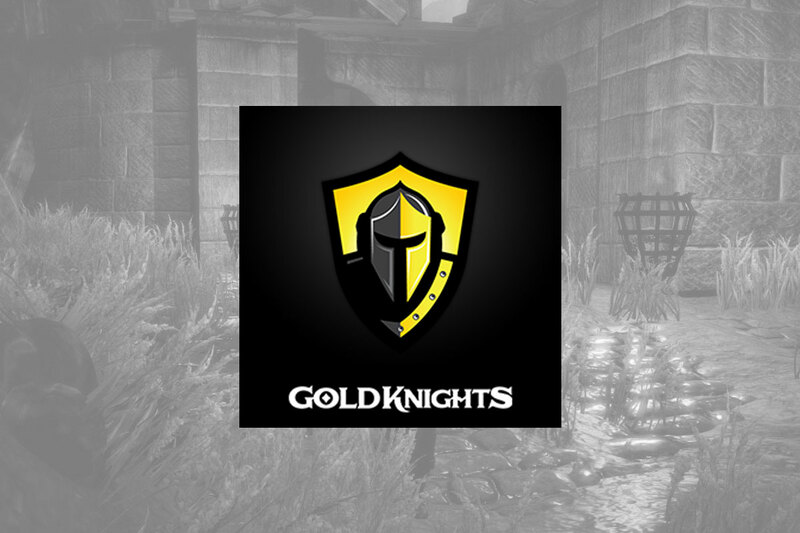 Privately owned game and 3D software development company located in Prague. Since its founding in 1997 the company has concentrated on creating licensable 3D engine technology. 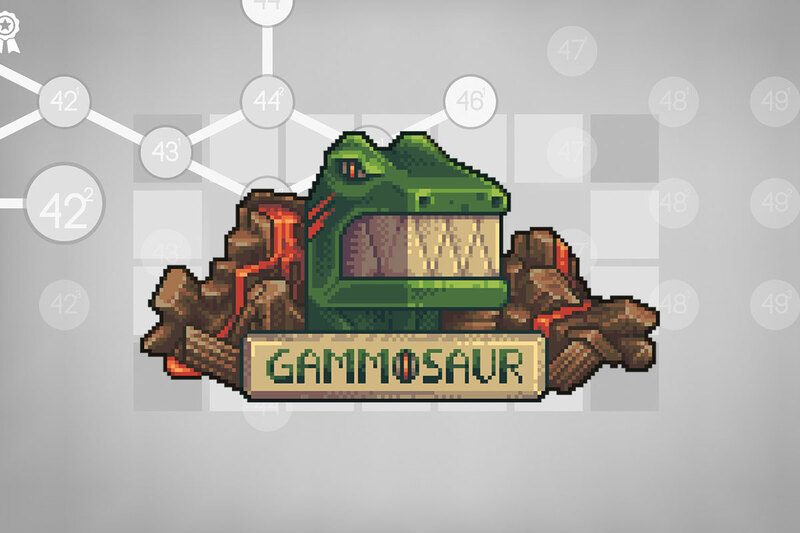 Their game engines powered over a dozen commercially successful games. 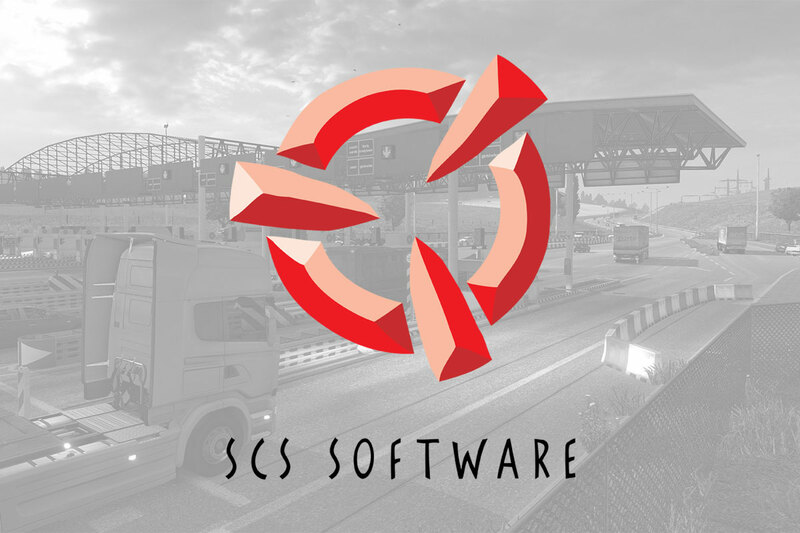 They are known for their truck simulation games such as Euro Truck Simulator and American Truck Simulator. 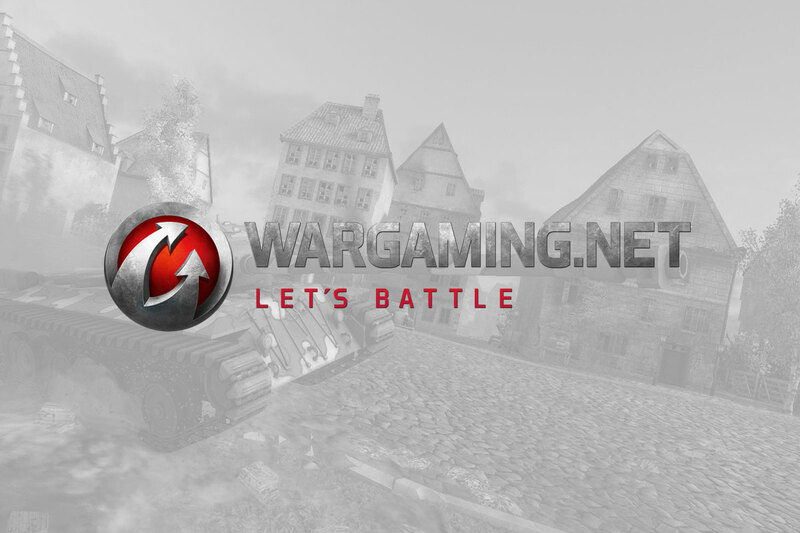 Wargaming is a multinational game developer and publisher originally from Belarus. Now they operates all over the world and their Czech branch was founded in 2017 with offices in Prague and Brno. They are well known for their massive hit World of Tanks. 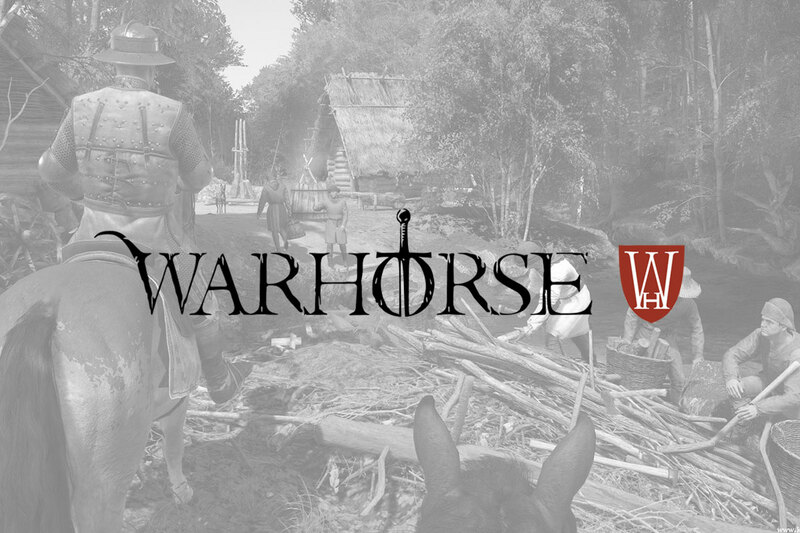 Founded in 2011 by Dan Vávra, creator of Mafia and Mafia 2, and Martin Klíma, formerly of ALTAR (Original War, UFO:* trilogy). 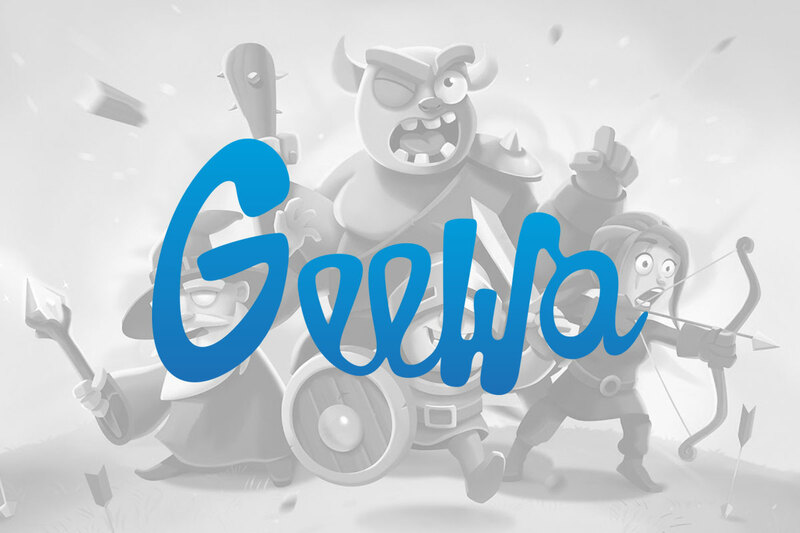 They are a new independent game development studio based in Prague with an experienced team of industry veterans. Coming from different teams and backgrounds, but united in their quest to create compelling games in friendly working environments.